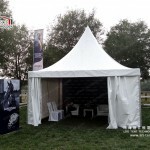 The sport canopy tent also called Pagoda Marquee or Chinese Hat Marquee, Liri Pagoda marquees are available in a range of sizes from 3×3 to 10×10, and all with generous head height, pagoda tents offer a spacious and attractive setting for any occasion. 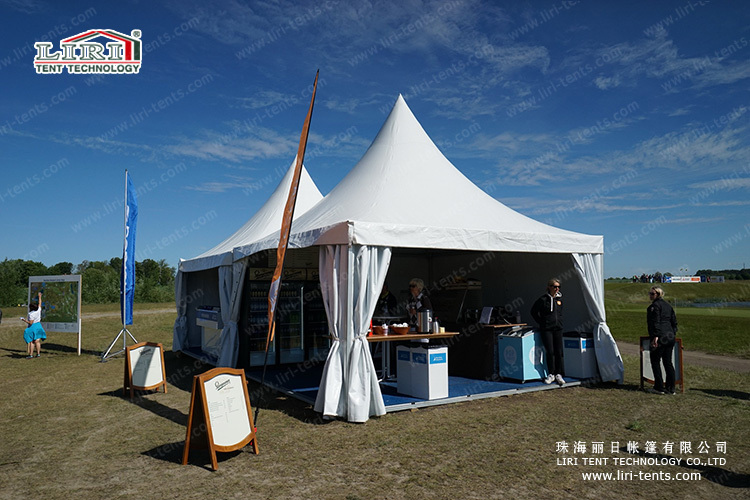 Liri pagoda tents add a touch of class to your special outdoor event. 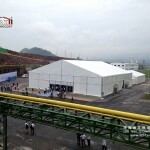 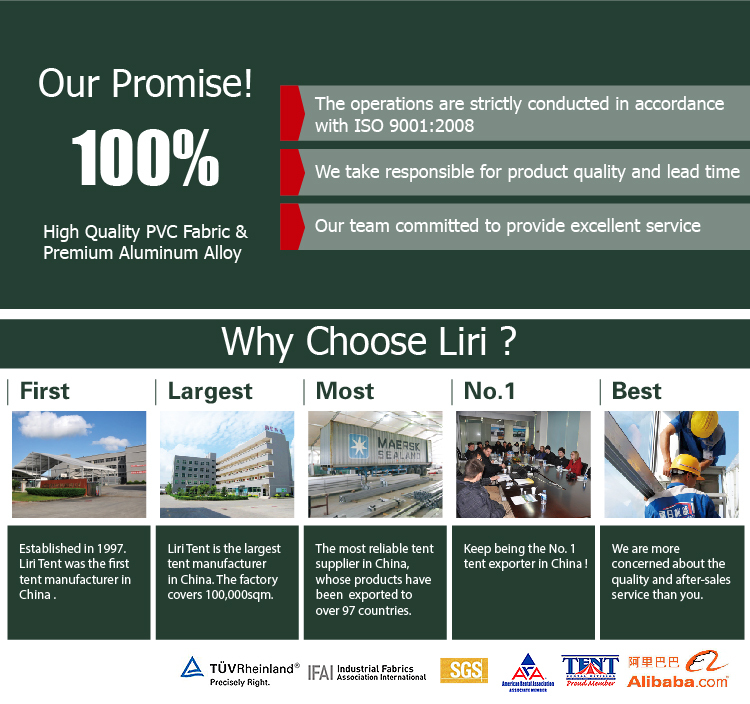 Liri pagoda tents come complete with lightweight, aluminium frames for a solid and secure installation. 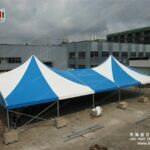 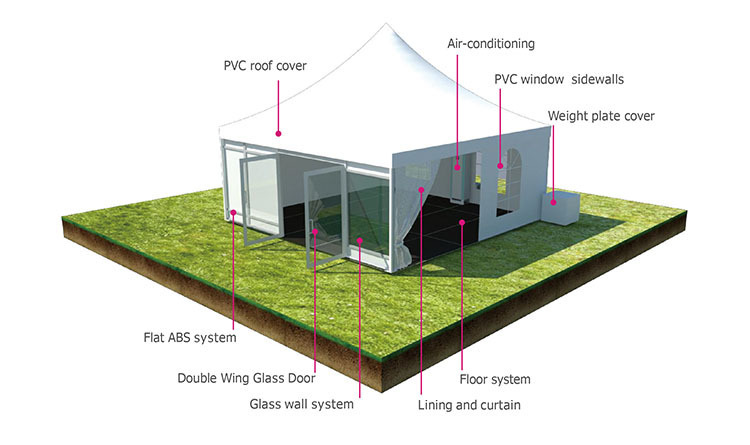 The hard-wearing roof cover and sidewalls are made from high-grade PVC fabric, providing an attractive marquee that is waterproof, fire retardant and UV resistant. 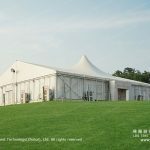 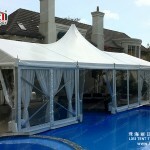 As a manufacturer, we’ve been committed to providing quality pagoda tents and marquees at best prices.